The EX122 Motorama Experimental Prototype Corvette is at Kerbeck Corvette, making this the oldest Corvette in the World. It was first shown to the public at the 1953 General Motors Motorama at the Waldorf-Astoria in New York City on January 17, 1953. It was six months before the first 1953 drove off the assembly line on June 30, 1953. The first Corvette came off the assembly line on June 30, 1953. 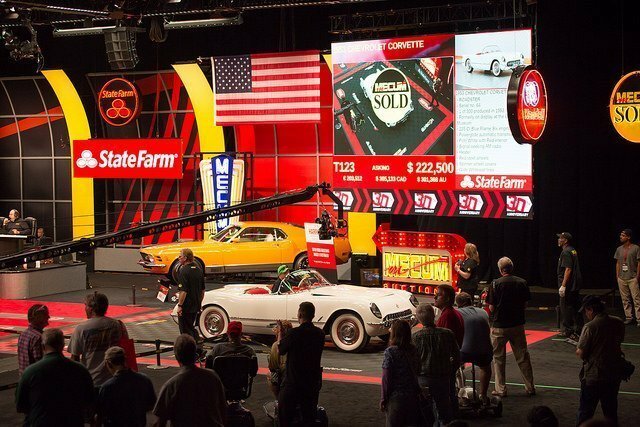 There were 300 Corvettes produced. The first two were destroyed… they were engineering test cars. This is still the rarest of all model year production Corvettes. 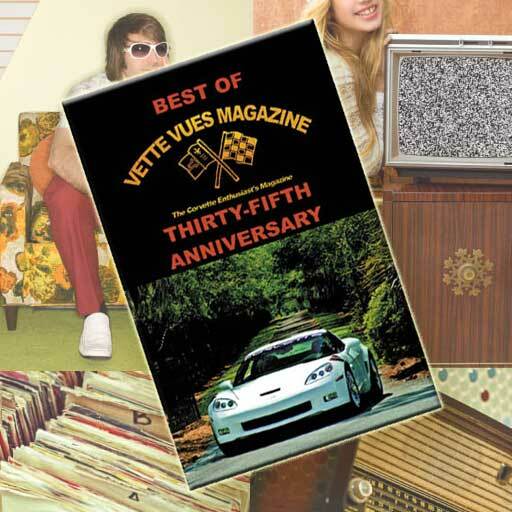 It is estimated that about 225 1953 Corvettes still exist. This radically different sports car was made of an all fiberglass body. Produced was in a temporary GM facility. The entire 1953 production took place in Flint, Michigan, in the back of a customer delivery garage. 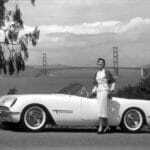 The C1 Corvette Model years ran from 1953 through 1962. It was assembled in Flint, Michigan in 1953 and early 1954 when it was moved to St Louis, Missouri. For those who like to color choices, this 1st generation Corvette (C1) was only available in white with a red interior. Powered by the 150 hp Blue Flame Six engine backed up by a Powerglide transmission, performance was less than startling. The base Corvette Roadster CODE #2934 retailed at $3,498.00. You could also order Option #101A… a heater for $91.40. The AM Radio, signal seeking was option 102A for another $145.15. 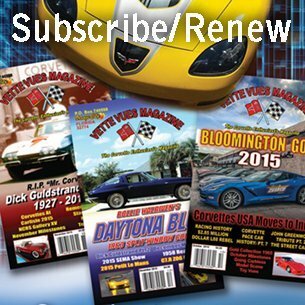 All three hundred Corvettes had all three options. 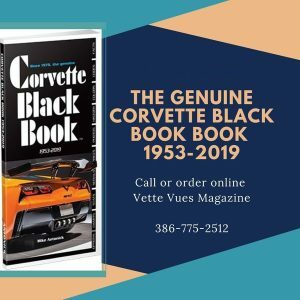 Corvette Black Book 1953-2017 Now In Stock! Tags: 1953 Corvette Colors, 1953 Corvette Engine, 1953 Corvette Production Numbers, 1953 Corvette Specs	.